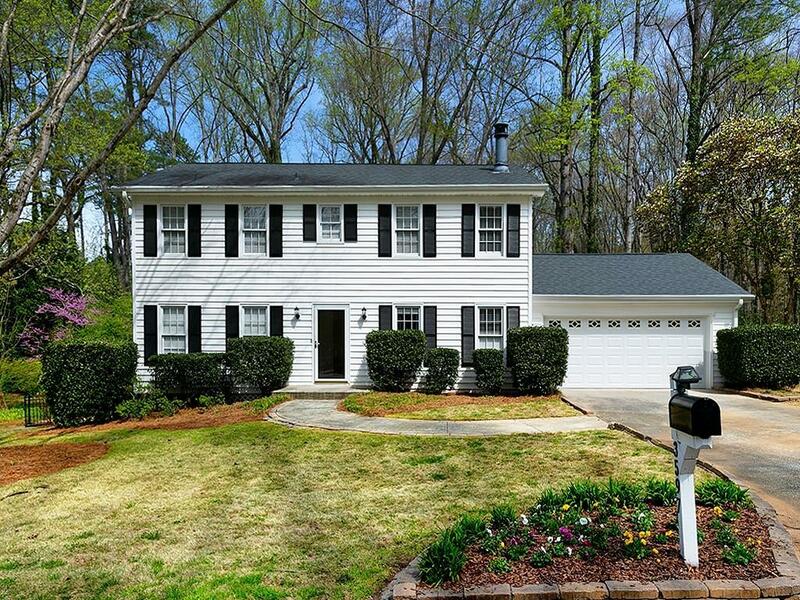 Charming home nestled on quiet Hickory Circle in Smyrna's popular Forest Hills community! 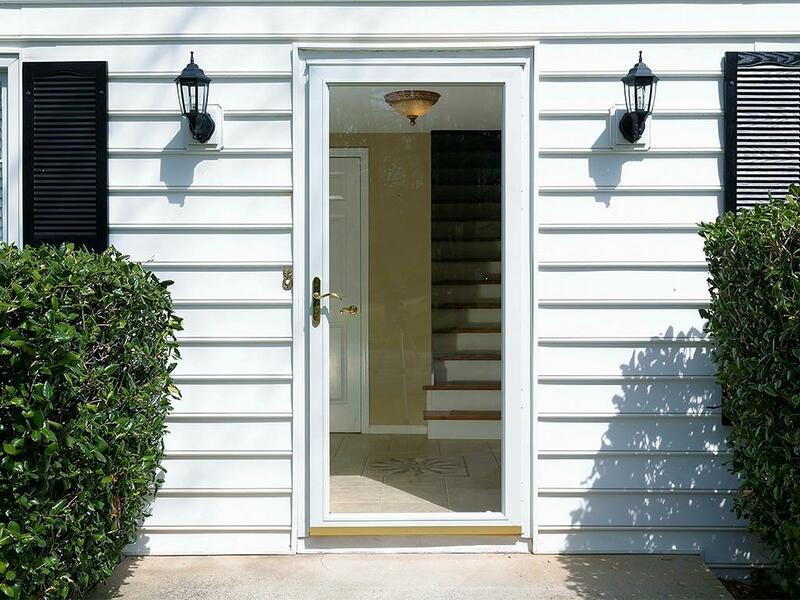 Beautiful lot w large fenced grass yard, screened in porch & deck. Spacious 4 BR upstairs while one doubles as an office already complete w built-in cabinets & desk. 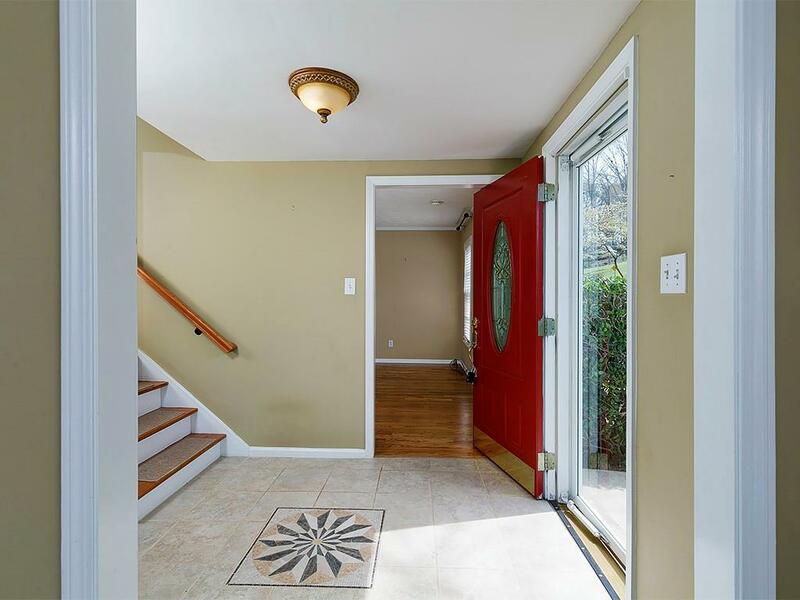 Great space for entertaining w living room, large family room & formal dining room. Kitchen overlooks inviting living room w cast iron fireplace. Features granite countertops & stainless steel appliances. Updated bathrooms w subway tile showers. 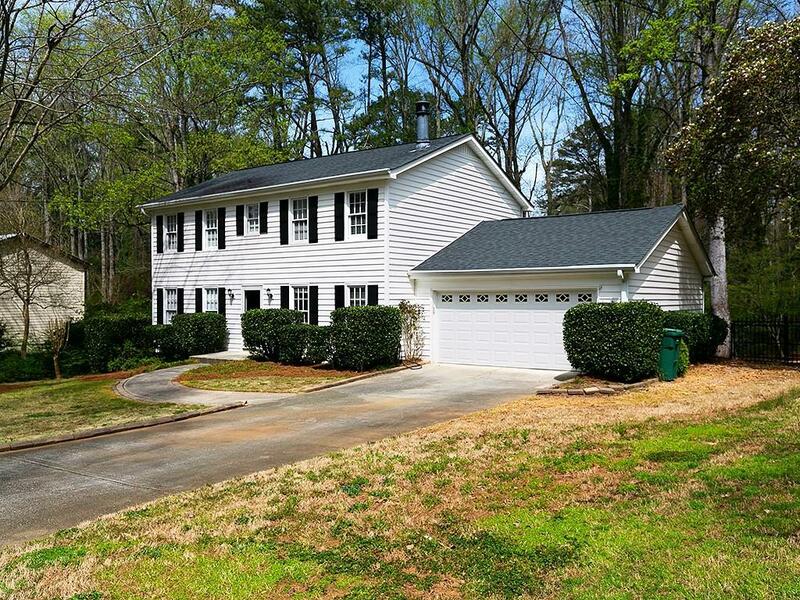 Incredible location near I285/75, SunTrust Park & Smyrna Market Village!